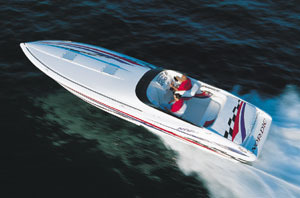 If you are in the market for a high performance boat, look no further than this 2003 Nordic 35 Flame, priced right at $95,000 (offers encouraged). 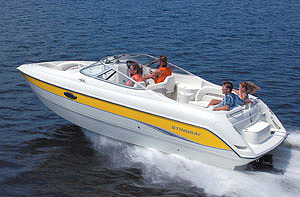 This vessel is located in Evansville, Indiana and is in great condition. 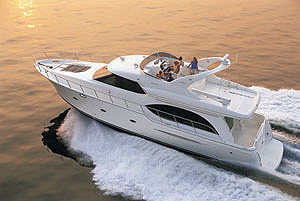 She is also equipped with twin Pfaff engines that have only 180 hours. 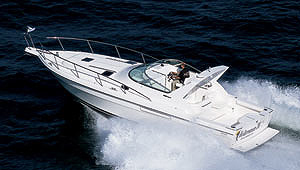 We have several active listings for Baja, Fountain, Formula, and Sea Ray. If you're in the Knight, Owensboro, Ohio, or Henderson areas, please fill out the form on this page and I'll get back with you today about any other options we have locally that may meet your needs. 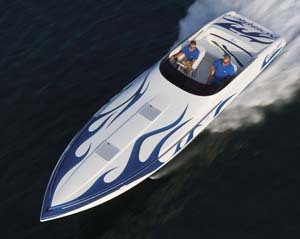 As you can see from the pictures this 2003 Nordic Boats 35 Flame is in great condition. 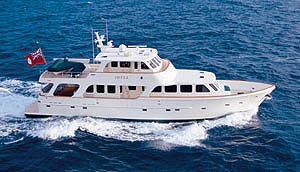 Per the seller, this vessel has been well maintained and everything is in working order. When not in use it is always covered and stored indoors. Freshwater Only.